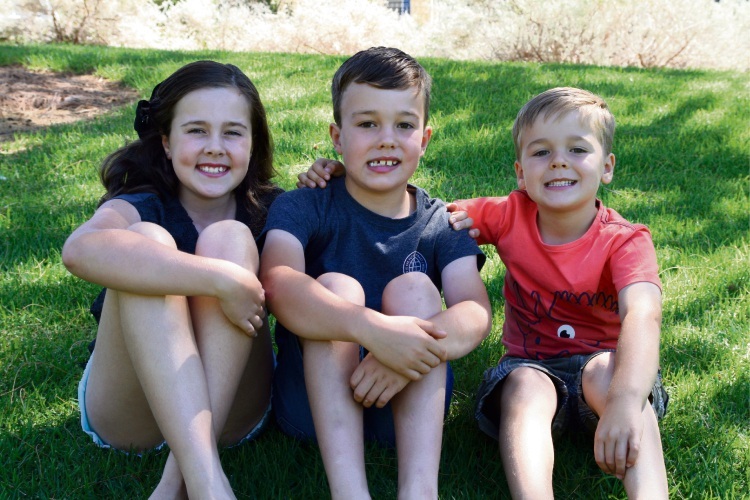 Noah Ridgway (centre) with siblings Ebony ( 9) and Elijah (4). SEVEN-year-old Noah Ridgway was diagnosed with epilepsy about five months ago, turning his family’s world upside down. Mum Katie said she had felt “shock and fear” since witnessing Noah’s first seizure at age six. “Noah’s epilepsy affects every decision we make while trying to maintain normality and allowing our boy to live the childhood he deserves,” she said. “Numerous medical testing and hospital stays have been endured by our six-year-old, which he takes all in his stride. Noah Ridgway (centre) with mum Katie, dad James and siblings Elijah (4) and Ebony (9). “Trial and error of medication are under way to control his seizures so that he can live as he did not so long ago. 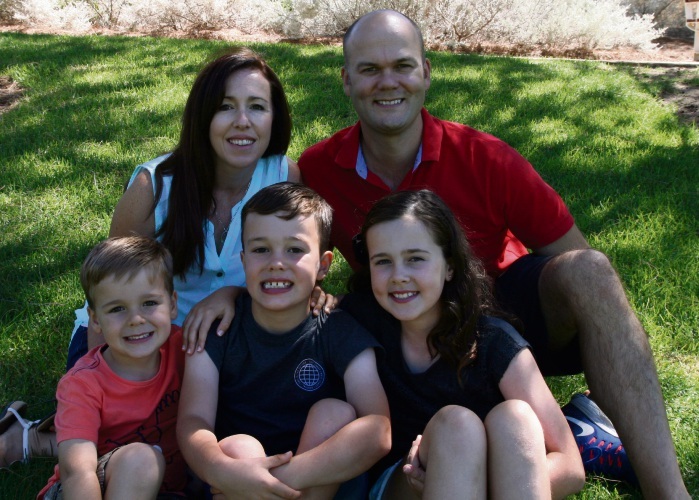 This Sunday, the Burns Beach family will take part in the inaugural Purple Walk 4 Epilepsy WA to help raise awareness during National Epilepsy Awareness month. At the event, participants will do 1km laps around Curtin University’s Edinburgh Oval South. It will also include live entertainment, food vans and children’s activities such as face painting, a bouncy castle and a cuddly animal farm. The Ridgway’s team, which includes other family members and friends, has so far raised more than $2100. To donate, go to purplewalk4epilepsywa 2018.everydayhero.com/ au/team-noah.